The entire chorus of this song is taken directly from Scripture, Psalm 46:10, “Be still, and know that I am God,” which happens to be one of my favorite Bible verses. While trying to get inspired to write this devotion, I looked up from my desk and saw my plaque with this Bible verse printed on it. The song started going through my head, as it often does when I look at it. The words are very simple and the message is, too. Be still and know that I am God. Be still. For me, as a busy mom, wife, worker, volunteer, and Christian, that is easier said than done. I know that in my daily schedule I need to carve out time to be still, to pray, and rest my mind and body. I know that, but I don’t always do that. The first verse says, “Amidst the chaos of the daily, hear the small voice,” then back to the refrain, “Be still and know that I am God.” It is easy to get caught up in our daily lives and not hear the voice of God, but when we do stop and listen, it is wonderful. God takes our burdens and problems and helps us though each and every hour of every day. The busier we are, the more we need the peace that comes with being still. 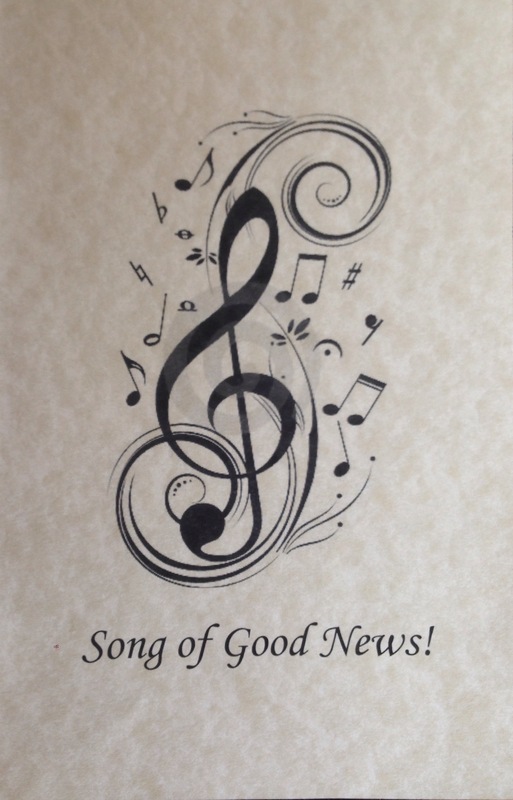 These devotions were written by Immanuel members reflecting upon their favorite worship hymns and songs as part of the SONG OF GOOD NEWS! Stewardship Focus.